Hi all, You know by now that I have received a box full of winter skincare essentials from Ethicare few days back. 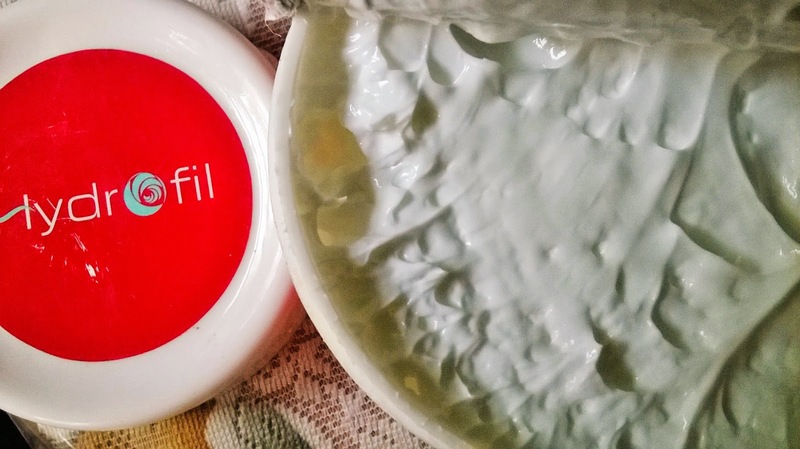 Today I will be reviewing the Ethicare Hydrofil Cream. A specially developed moisturizing cream base with excellent spread ability. With goodness of natural moisturizer aloevera. 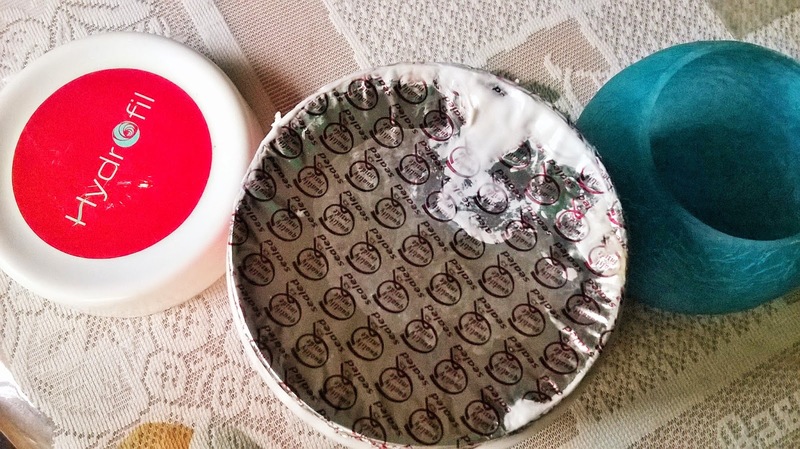 Packaging: Ethicare Hydrofil Cream comes in a red and white simple tub packaging.The cream is protected by a silver foil. 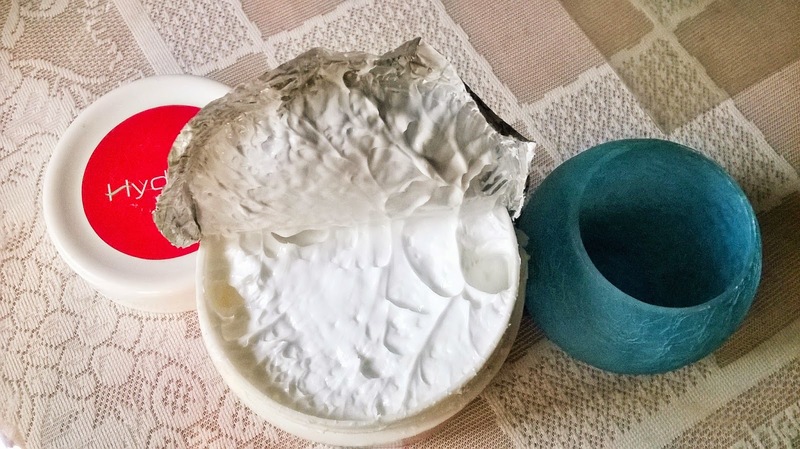 Product: The cream is white in colour and very emollient and rich in consistency. It smells a bit strong and like calamine lotion. 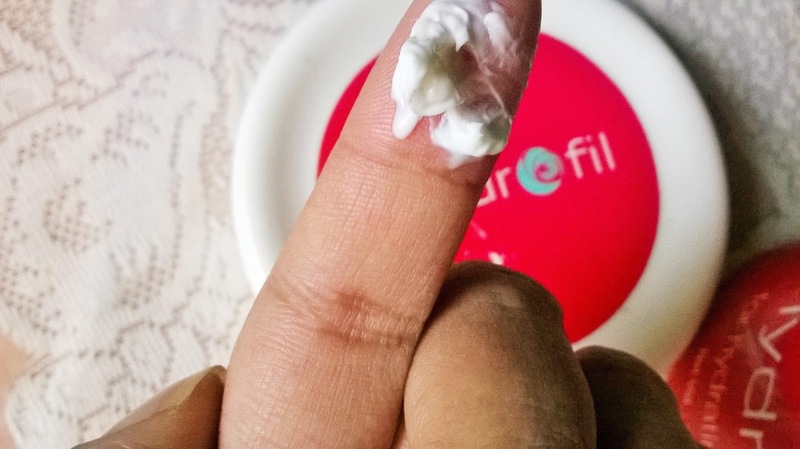 My Experience: Ethicare Hydrofil Cream is definitely a rich and superior moisturizing agent during the dry months. I like the consistency which is not greasy but highly effective in hydrating dry skin. The cream gets easily absorbed by the skin and quenches it. A very small quantity is enough to hydrate the skin, even my very dry body skin. I just love the softness it provides after application. The skin remains smooth and supple for a very very long time-almost the entire day. 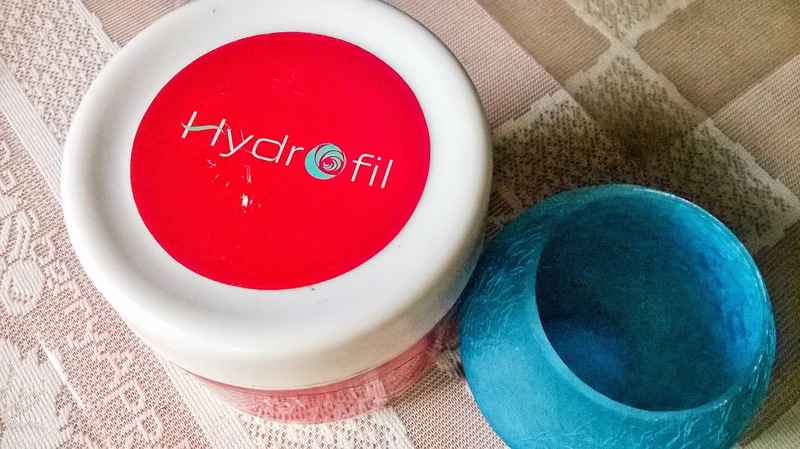 Very budget-friendly and rich in texture, the Ethicare Hydrofil Cream can anytime replace the rich Body Butters we crave for, during winters. If applied in the night, you wake up to a baby-soft skin the next morning. The tub packaging is very sturdy but not that travel-friendly. 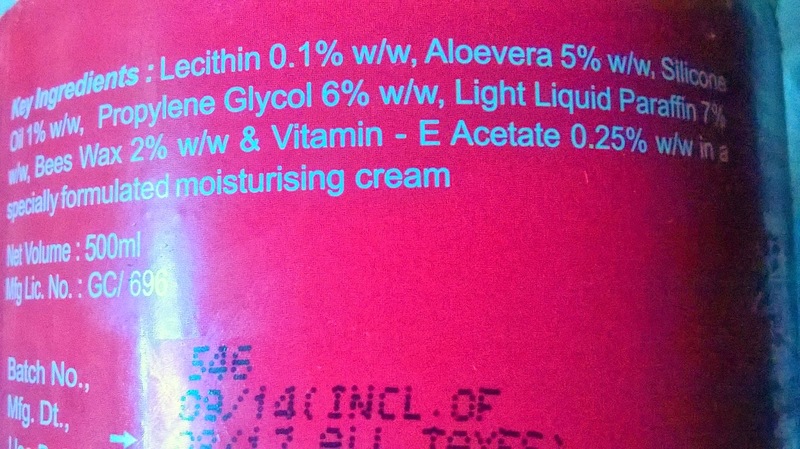 However,the cream is available in 50 g and 150g. tubes and so one must find those easy for carrying. 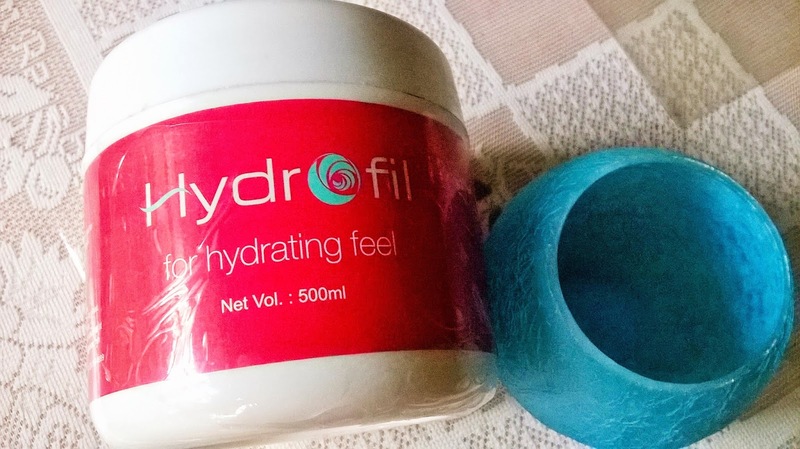 The Ethicare Hydrofil Cream is no doubt an apt product for the budget conscious individuals who wants the quality of a good body butter within a budget. The smell can be a bit strong for the sensitive nose. 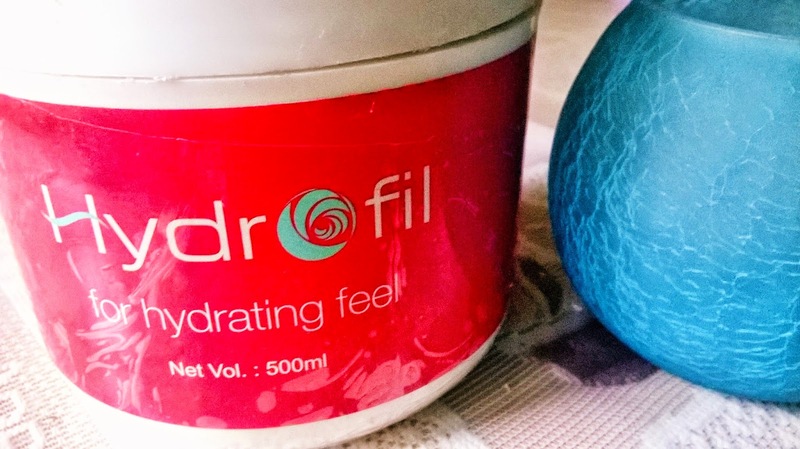 Ethicare Hydrofil Cream is an excellent quality hydrating agent for the dry skin. It does not make the skin greasy and keeps it soft and plump for a long time, without being heavy on the pocket. I strongly recommend this product for all, specially during the dry winters.